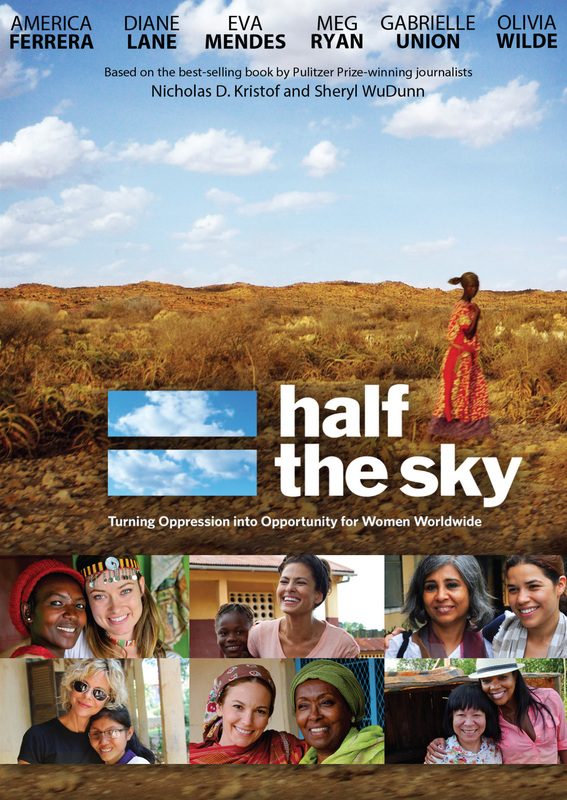 Inspired by Nicholas Kristof and Sheryl WuDunn’s groundbreaking book, HALF THE SKY takes on the central moral challenge of the 21st century: the oppression of women and girls worldwide. 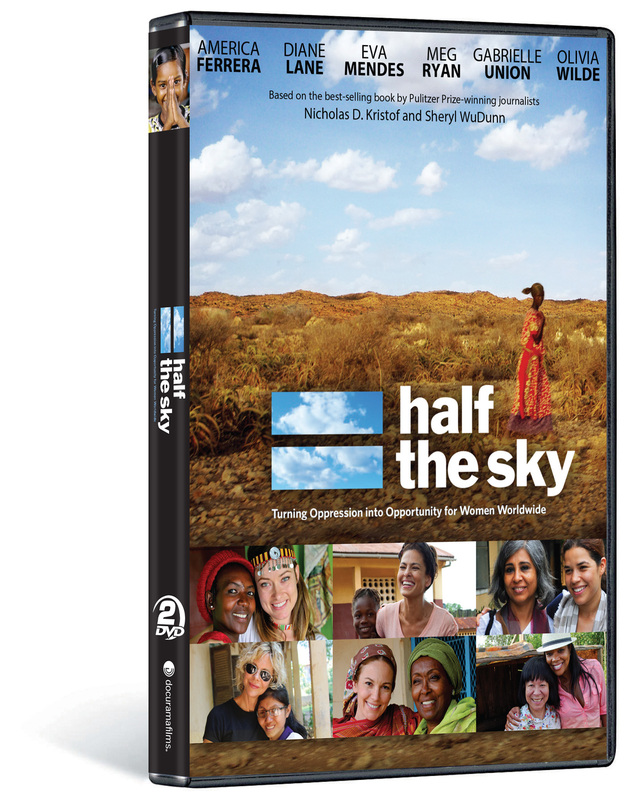 Take an unforgettable journey with six actress/activists and New York Times journalist Kristof to meet some of the most courageous individuals of our time, who are doing extraordinary work to empower women and girls everywhere. These are stories of heartbreaking challenge, dramatic transformation and enduring hope. You will be shocked, outraged, brought to tears. Most important, you will be inspired by the resilience of the human spirit and the capabilities of women and girls to realize their staggering potential. 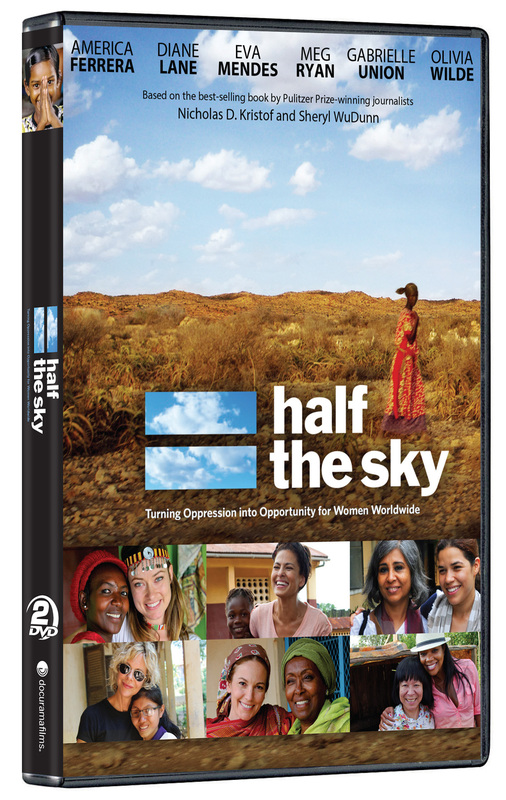 HALF THE SKY is a passionate call-to-arms, urging us not only to bear witness to the plight of the world’s women, but to help to transform their oppression into opportunity. Out future is in the hands of women, everywhere. Featuring actress/activists America Ferrera, Diane Lane, Eva Mendes, Meg Ryan, Gabrielle Union and Olivia Wilde.